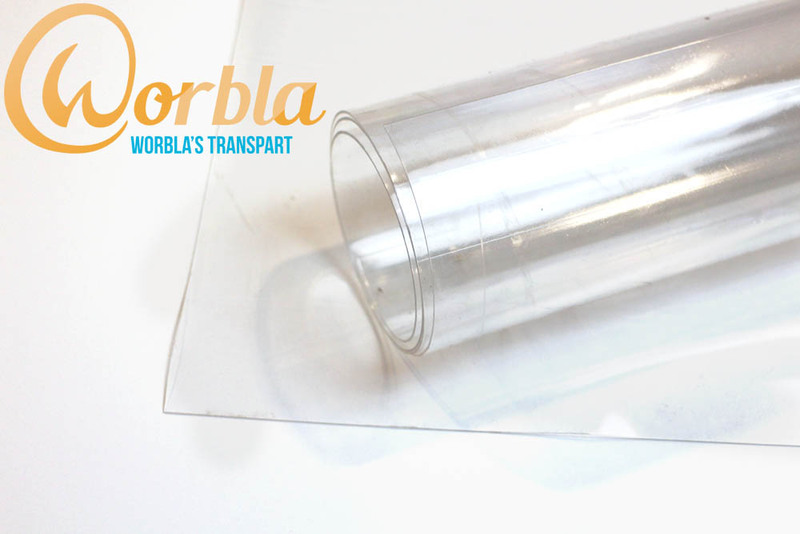 TranspArt (also Transpa Art) is Worbla’s option for those looking for a resilient, non-toxic and solvent stable clear plastic that can be hand formed and vacuformed with ease. Fantastic for ice, crystal and fire effects, ‘invisible’ foundations, and anything else you can imagine, Worbla’s TranspArt has similar flexibility and weight to Worbla’s Finest Art and shares the ability to reblend scraps to recycle everything, while being incredibly resilient to stress. Lighter than acrylic sheeting and more durable than PETG, TranspArt is resistant to cracks, fractures and shattering under pressure, maintaining a unique flexibility that returns to form when bent. As TranspArt is injection moulded, the injection lines are present in the finished sheets. Please note that because TranspArt is not an optically clear plastic, it is not suggested for eyewear that will see heavy use and is best for decorative pieces. Looking through plastic that is not optically clear can be unpleasant after long periods of time. 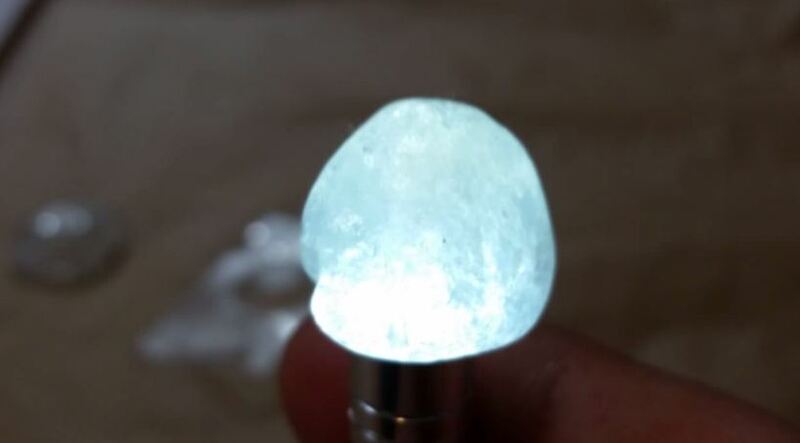 You can paint the interior of your shape, leaving the high gloss finish of the plastic to remain. It’s also easy to restore rough areas by applying lacquer or clear nail polish to dull areas. 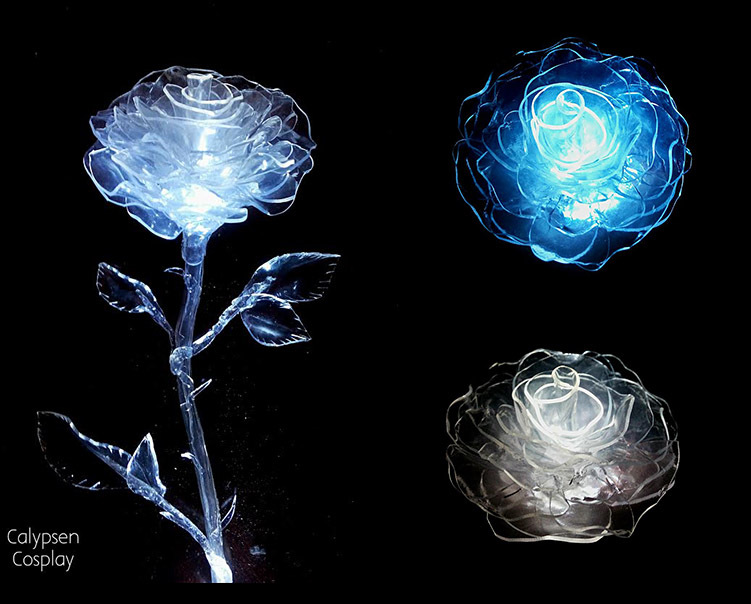 TranspArt can be painted with acrylics, spray paint, glass paint, spray tints, and also dyed with polyester dyes such as iDye Poly and Rit Dyemore. Left, WTA skull. 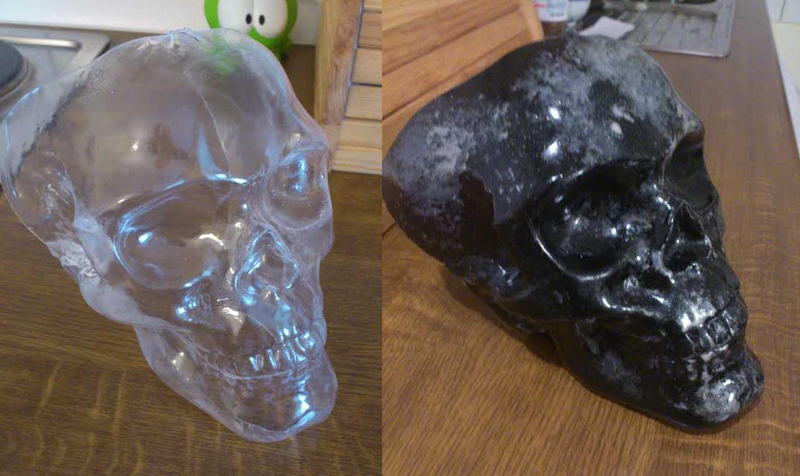 Right, skull with interior painted. While TranspArt is similar to Finest Art, they are not the same product and you will find that TranspArt does not have the same adhesive qualities as Finest Art, and TranspArt will require more patience and time to achieve the look you want. It is possible to stick TranspArt to itself, but the temperature range is very narrow, and so glue is strongly suggested. Check below for a video by Worbla’s creators discussing the process of working with TranspArt. Kamui Cosplay also shared a video discussing the differences between TranspArt and Finest art. More photos of Worbla’s TranspArt in action! 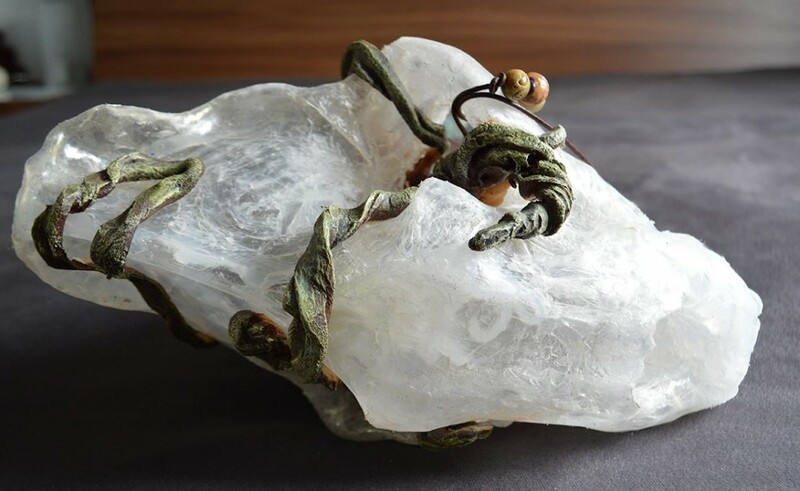 This amazing crystal sabretooth skull was created by Naruvien Art&Design using Worbla’s TranspArt and Worbla’s Finest art, and has a red and green led for interior lighting! 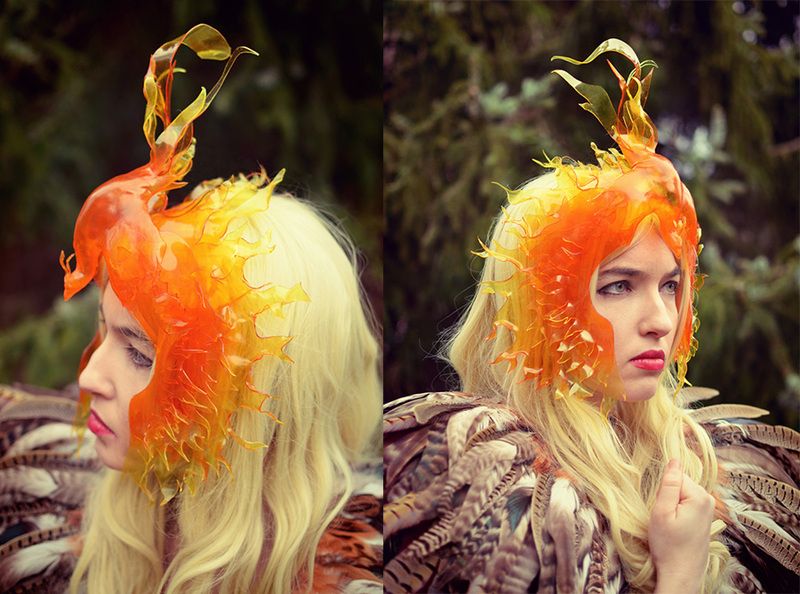 Pheonix headpiece by Gothichamlet of Cowbutt Crunchies Cosplay. 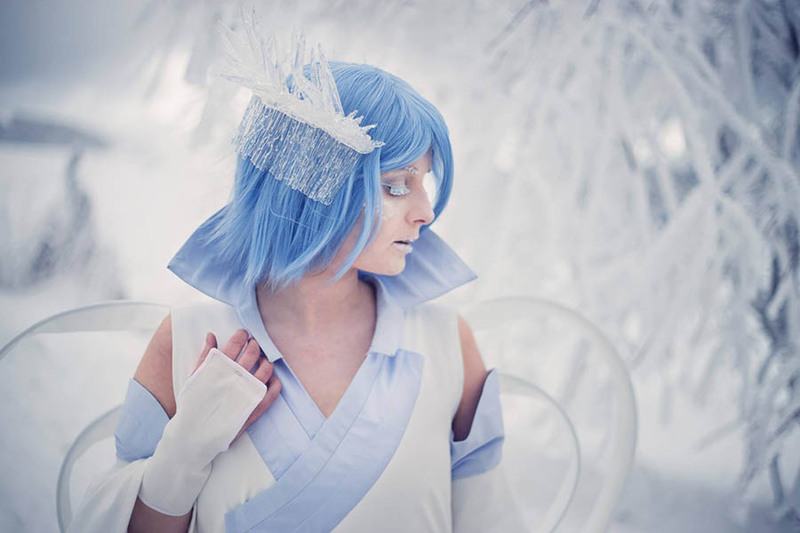 Kuchiki Rukia Bankai Version by LadyShuCosplay, photos by Harui.